Kathy Brown, M.Ed., has been a Licensed Brain Gym® Instructor/Consultant since 1998, and wishes she’d had the tools of this innovative system during her 23 years as a classroom K-6 educator. Too often, Kathy could see students struggling to learn, though she could also see that they were clearly intelligent—just stuck. Through her journey with Brain Gym she has come not only to understand where many learning challenges come from, she’s learned techniques that help to resolve those challenges. She now shares her enthusiasm for Brain Gym with others through courses, workshops, school consulting, conference presentations, and private sessions. 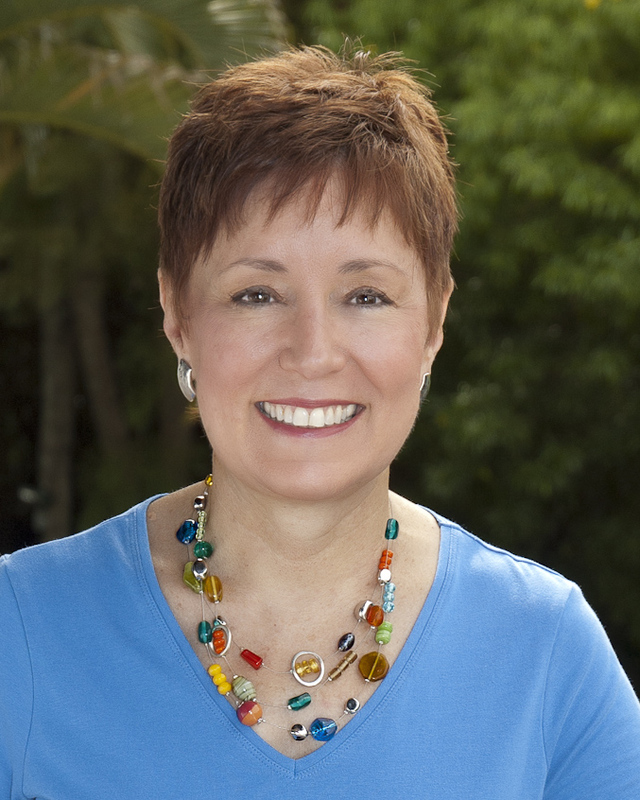 Kathy is a prolific writer about the Brain Gym process. The articles she’s written for her blog, Whole-Brain Living and Learning, are shared widely through the Brain Gym community and far beyond. Her award-winning book, Educate Your Brain, also receives acclaim from those experienced in the Brain Gym work, as well as newcomers to this system who are looking for solutions that are comprehensive, yet easy to understand. She teaches the Brain Gym® 101 course, Optimal Brain Organization, Visioncircles, the Developmental Building Block Activities course, the Double Doodle Play course, and Educate Your Brain workshops. She is also the creator of Total Team Effectiveness™ trainings for business groups. She lives with her husband, Laird, and two cats in Phoenix, Arizona.